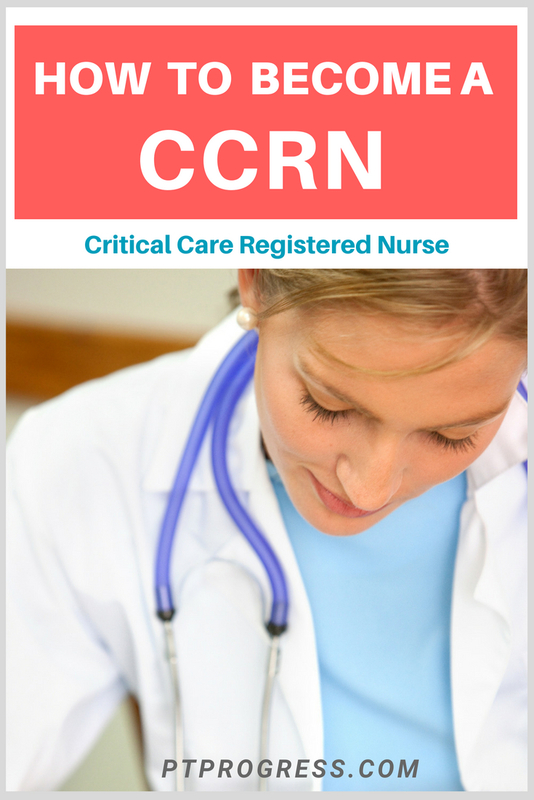 CCRN stands for Critical Care Registered Nurse. 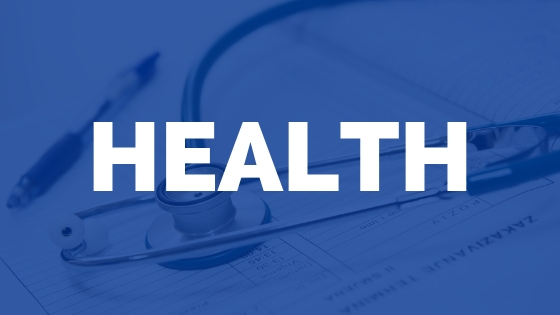 The CCRN is a certification for RNs who provide direct care to acute or critically ill patients. A CCRN may sub-specialize in adult, pediatric, or neonatal patient care. 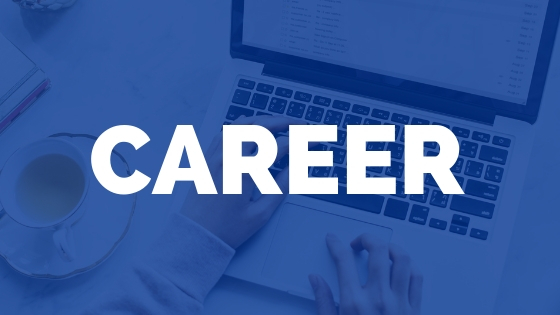 For nurses who do not provide direct patient care, a CCRN-K is a knowledge-based certification that may be appropriate for managers, supervisors, or administrators. The CCRN certification is provided through the American Association of Critical Care Nurses, and accredited organization by the NCCA. 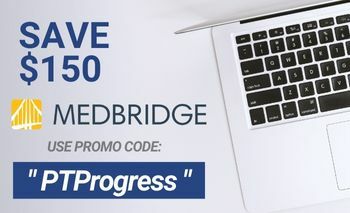 – For those who have practiced as an RN or APRN for at least 5 years with a minimum of 2,000 hours of direct care in acutely / critically ill patients. At least 144 hours of this direct care must be within the most recent year preceding the application. You must be a member of the AACN to apply for and to become certified as a CCRN. Annual membership is $78 and student discounts are available. Once a member, you can apply for the CCRN on the AACN website. The CCRN Exam Handbook provides an outline of the material covered in the exam, but it is up to you to study the material. There are very helpful CCRN study guides and CCRN exam prep courses available. If you learn best through video lessons (hearing and visually seeing material), I would highly recommend an online CCRN prep program. 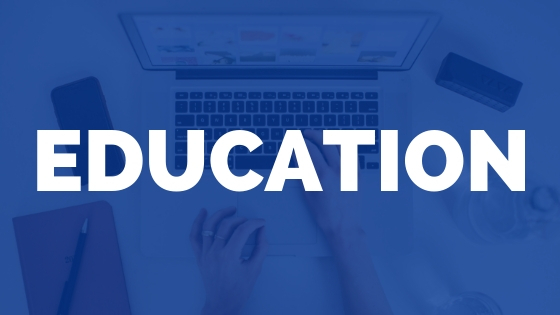 With many programs, you can access the entire prep course and also complete all of your CEUs for the year under the same membership. The CCRN exam is a 3 hour exam that consists of 150 items. Only 125 question items are scored and 25 items are not scored (used for future test development). Computer based test results are available immediately following the exam. If you do not pass the CCRN exam, you may re-register (at a discounted rate) and sit up to 4 times in a 12 month period. 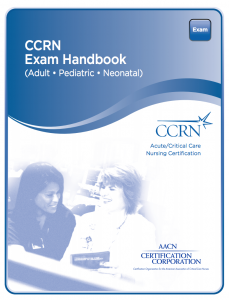 The CCRN Exam Handbook is a very helpful resource that outlines the application process, certificate renewal steps, and also contains an outline of content and practice exam questions for each sub-specialty. CCRN Review questions are available in the handbook as well as online.